HONG KONG: Hong Kong plans to build one of the world’s largest artificial islands with an eye-watering $79 billion price tag, city officials announced Tuesday, reports AFP. The artificial island—the city’s most expensive infrastructure project to date—would be four times the cost of building Hong Kong International Airport, which opened on Lantau in 1998, and far outstrip Dubai’s famous palm-tree shaped Palm Jumeirah, which reportedly cost $12 billion to build. “When all aspects of Hong Kong’s public services and facilities are on the brink of collapse, will the (Lantau project) — as the government’s panacea—solve problems or create a bigger crisis?” pro-democracy lawmaker Eddie Chu said on his Facebook page. 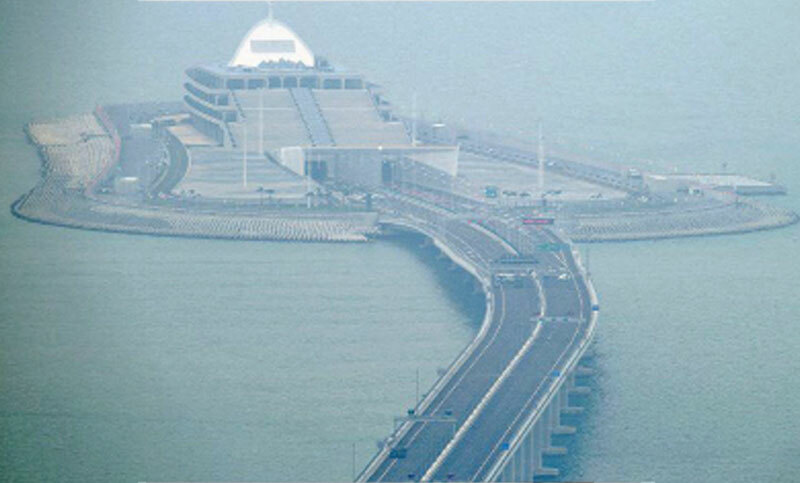 Lantau island is also home to a new mega bridge launched last year—billed as the world’s longest sea bridge—connecting Hong Kong to neighbouring Macau and mainland China at a time when Beijing is seeking to tighten its grip on its semi-autonomous territories.